Home Hair Care 5 Easy Fixes For Greasy Hair! 5 Easy Fixes For Greasy Hair! Greasy hair is no lesser a problem than the dry hair or itchy scalp issues. If you suffer from greasy oily hair, you may not require to be explained what having greasy hair feels like. But to help others understand, lets mention that the hair which tends to develops a lank, flat, stringy or oily look, is the hair that is called greasy hair. Now the question is what causes greasy hair! Let’s know this too. The greasy hair causes are many but the root cause for such oily greasy hair is the over-active sebaceous glands. Sebaceous glands are there in every pore of your skin, including your scalp. There work is to produce sebum (oil) in order to maintain the right level of hydration. This keeps your skin soft and moisturized naturally. The sebum produced by the sebaceous glands on scalp keep your hair supple, soft and waterproof so that it doesn’t get too dry. Here are the best greasy hair remedies brought to you by Enn’s Closet that can treat greasy hair and oily scalp issues. Apple cider vinegar is a remedy that is equally good for dry frizzy hair as well as for greasy hair because it works by balancing the pH level of your hair and scalp! When the pH level is controlled, the sebaceous glands will automatically work well and will not produce excessive oil. Vinegar also clears the dirt and other oily build-up on your scalp and hair hair. Additionally, the nutritious composition of apple cider vinegar gives you soft and shiny hair! So, how to stop greasy hair using apple cider vinegar? Here’s how to do so! The citric acid present in lemon juice helps remove the oily build-up that may be there in your hair due to the residue of hair care products. 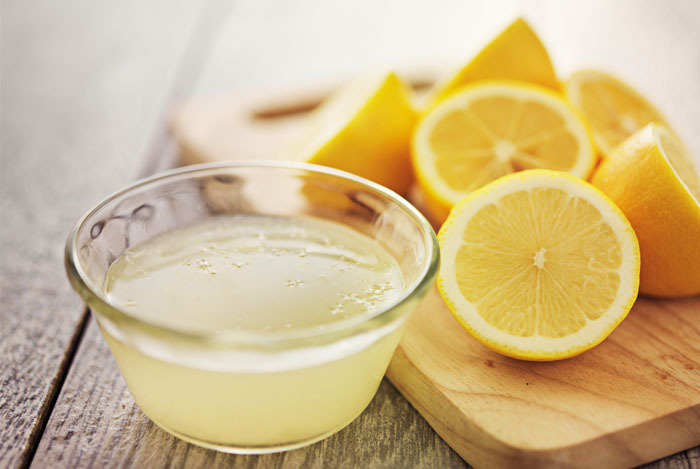 Like vinegar, lemon juice also helps balance the pH level of your hair to remove its greasiness. The astringent properties of lemon juice also help balance the production natural oil, the sebum, into your scalp. Therefore, it is wise to use lemon for your greasy hair problems. Repeat only once or twice a week and you will see the results clearly visible. Precaution- Over use of lemon onto your hair may lighten their color. You just read how wonderful a remedy lemon is for your greasy hair! 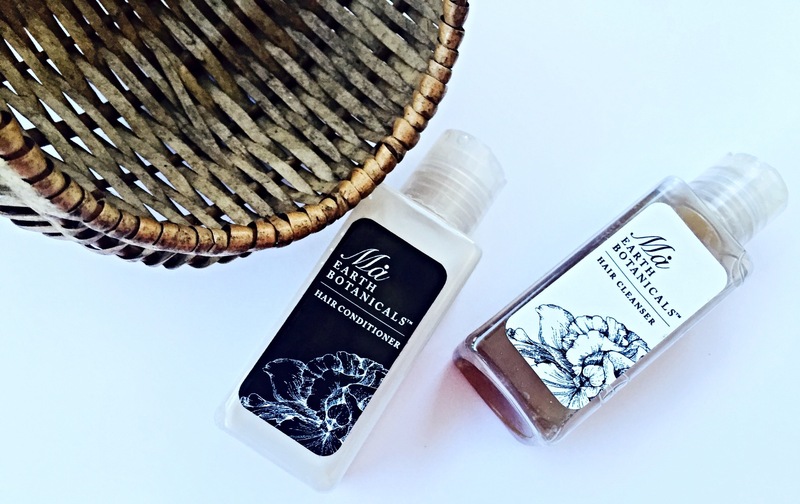 Now when you add Aloe Vera to this, you just double up its effects on your oily hair. Aloe vera gel has very useful enzymes that cleanse all the build-up and toxins on your scalp and hair. It actually detoxifies your hair by unclogging the grease ridden hair follicles. Baking soda absorbs oil too well. If you are in a hurry and you just want to fix your greasy hair in no time, use baking soda as a dry shampoo. Otherwise, make a baking soda rinse for your greasy hair. It will help restore the pH level of your hair so that you get rid of greasy hair. Rub this baking soda all through your hair. You have fixed your greasy hair! You will see no oil in your hair. Get set and go wherever you were going. 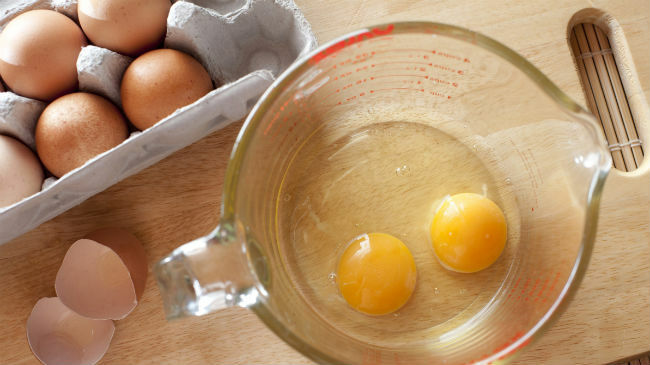 Eggs are nourishing foods, not only for you but for your hair too. While eggs condition your hair excellently, the honey adds to its effect. Honey too is a great natural conditioner for your oily hair. If you suffer from greasy hair due to all those improper conditioners you have been using, try making one with egg and honey and see your problem of greasy hair vanishing. Other ingredients used in this recipe for egg mask for greasy hair includes aloe vera and lemon juice about which you have already read in the previous remedies as to how good they are for greasy hair. Lemon juice- 1 tbsp-To save your precious time and money, Enn’s Closet has brought you the best organic and natural Hair Cleanser ( https://www.ennscloset.com/hair-cleanser ) and Conditioner (https://www.ennscloset.com/hair-conditioner ) from the house of Ma Earth Botanicals. Previous articleWant to Get Rid of Black Knees and Elbow? Next articleNever Let Your Children Do This One Thing. NEVER!! How to Get Rid of Oily Scalp? How to Make DIY Blackheads Mask at Home! !